“Asilo Luis Elizondo, A.C.” is an authorized organization to receive donations anywhere from Mexico and international donors and foundations. We have been honored under the “Sistema de Administración Tributaria” (SAT) with the registry No. 325-SAT-19-III-R1-8934 in the latest publication of June 07, 2012. All donations are applied to provide a better quality life for our elder residents. 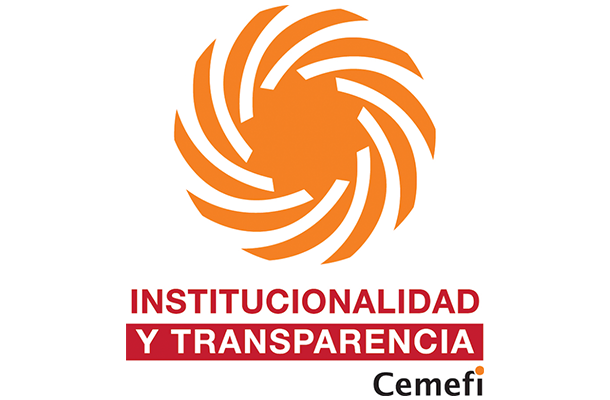 We have been recognized by “El Centro Mexicano para la Filantropía” (CEMEFI) during 2012 for reaching the optimal Indicators of Intitutionality and Transparency.